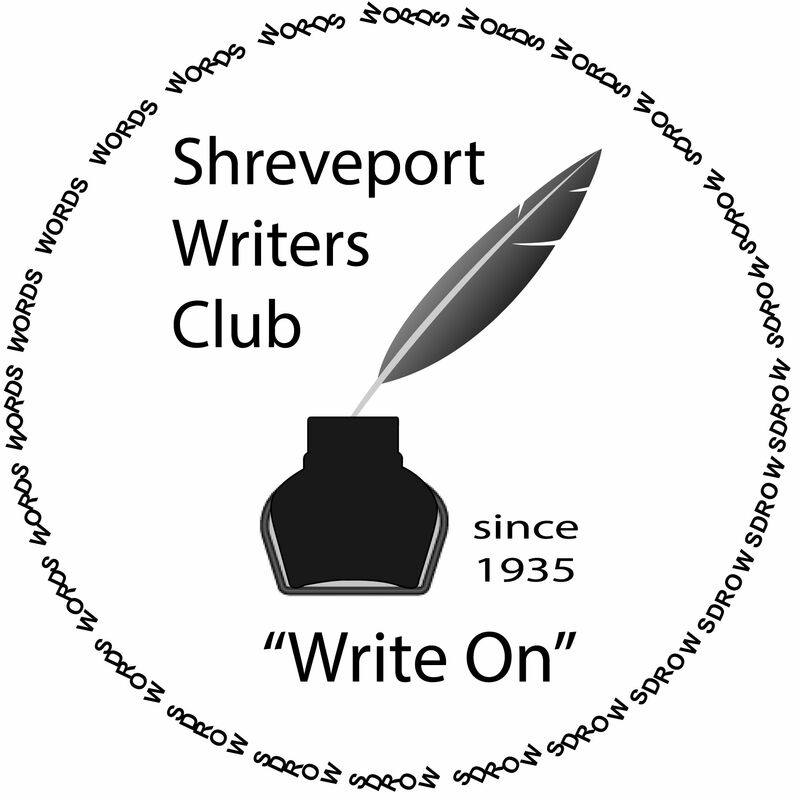 The Shreveport Writers Club Critique Group will meet at Retro 521 Café in Bossier, 521 Barksdale Blvd on Saturday, January 19th from 10 am to 12 pm. Members and guests are encouraged to bring work to read and have critiqued in a safe, supportive environment. The critique group is intended to be helpful and to offer constructive feedback to authors on their writing. Even if you don’t have a piece to have critiqued, please come and offer your support and suggestions to other writers.